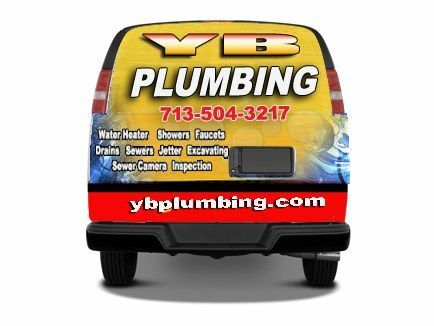 YB Plumbing has been rated with 5 out of 5 stars based on 1 customer review. 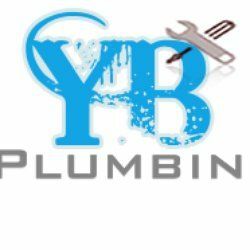 YB Plumbing has been rated with 37 experience points based on Fixr's rating system. Great company! Mark was the technician that found my water leak in my home. He was very thorough and although it was a small leak he strategically found it without tearing up my entire home. Highly recommend for any plumbing issues you may have. Prompt service, reasonable prices, and very professional work. Even fixed the many holes that were made. Thank you again Mark and Jonathan!